Television audiences across the world are wholeheartedly embracing online pay-TV, as the proportion of consumers with Over-the-Top (OTT) subscriptions has leapt from 25% to 45% in just 12 months with even more planning to sign up prior to Christmas, new research from subscription, billing and CRM specialist Paywizard reveals. The study also reveals that 30% of all consumers surveyed intend to subscribe to pay-OTT services such as Netflix, Amazon Prime Instant Video and Hulu in the run-up to Christmas this year, up from 27% in 2015 – with 18% planning on subscribing for the first time and 12% on top of existing subscriptions. The research into TV viewing trends during the Christmas period shows that the projected surge in OTT uptake is taking place as 59% of the 6,242 consumers surveyed plan to watch more TV overall this festive season. The study, conducted by Research Now and commissioned by Paywizard for the second year running, includes results from six bellwether television markets around the globe: the United States, the United Kingdom, Germany, Brazil, Australia and Singapore. While Christmas 2016 looks strong for OTT operators, as the projected new subscriber figures (18%) added to those for existing customers (45%) would take the total percentage of subscribers to 63% after Christmas. However, the findings also reveal that 50% of those planning to take an OTT service for the first time this holiday season intend to cancel their subscription within six months. The research also indicates that despite global OTT brands Netflix and Amazon Prime driving pay- OTT growth, the trend is also creating opportunities for local operators, as native challenger brands such as Foxtel Play in Australia, Maxdome in Germany and Now TV in the UK show strong potential – with 32%, 22%, and 19% respectively of first-time subscribers planning to sign up to these services this Christmas. The survey shows more consumers intend to do their holiday television viewing on smart TV sets (85% in 2016 versus 80% last year), while slightly fewer plan to watch on mobile devices, which include smartphones, tablets and laptops (46% versus 42% in 2015) – which tracks with industry figures showing stronger sales of smart TVs with built-in OTT compatibility. For more research results, download the full report, entitled OTT isn’t just for Christmas: The Gift that Keeps on Giving by clicking here. 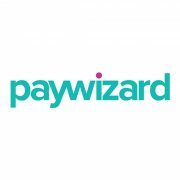 Paywizard has been supporting subscription-based businesses for over 18 years. Our experience is real. Helping over 100 Pay-TV operators including: ITV, eir Sport, BT Sport, and BoxNation. We know what it takes to acquire, grow and retain paying customers. This insight is deeply embedded in all that we do. 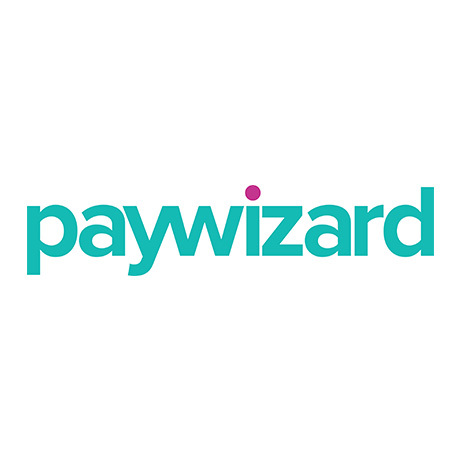 With over ten million customers acquired, our Paywizard Agile Platform delivers advanced subscription, billing and CRM with performance marketing modules. When combined with our consulting services and expertise, we’ve helped our clients deliver inbound acquisition rates of up to 90%, outbound campaigns driving up to 25% conversions, and churn reduction programmes achieving turn-around figures of up to 60%. Ultimately we deliver personalised experiences across each customer moment. The result: happy and engaged customers.